The Youth Poster Contest provides Marin youth, ages 12-18, a unique, very public platform and an exceptionally-wide audience for expressing their hope, optimism and concerns about social justice, women's rights, immigration, firearms regulation, climate change, bullying and other issues that affect their lives. Our 2018 contest winners and finalists saw their work featured in many newspapers, magazines, on TV and radio, on social media and toured across the Bay Area in a 4-location poster exhibition. Due to the tremendous success of the 2018 poster contest, exposure of the 2019 posters will be even greater. Specials highlights include an exhibition of winners and finalists at the 2019 Marin County Fair, which enjoys over 120,000 visitors. RileyStreet Art Supply, Haight Street Art Center in San Francisco and David Brower Center in Berkeley will present a special poster exhibition, and so much more!!! 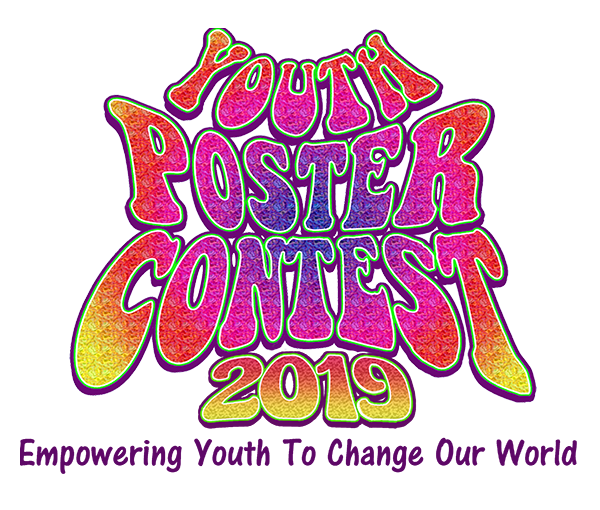 Youth Poster Contest is a fiscally sponsored project of MarinLink, a California nonprofit corporation exempt from federal tax under section 501(c)(3) of the Internal Revenue Service #20-0879422.